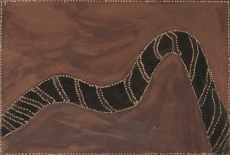 Life, Country, Culture & People: The art of the Kimberley. 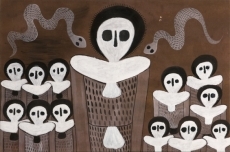 As it moves from the Wandjina figures of the west to the Ngarranggarni stories of the east, Indigenous art from the Kimberley is as diverse as its people. 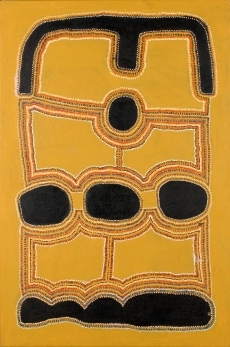 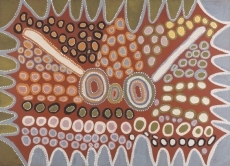 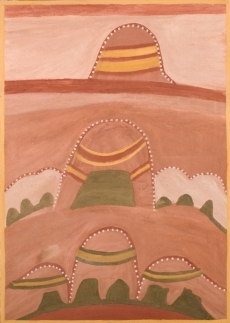 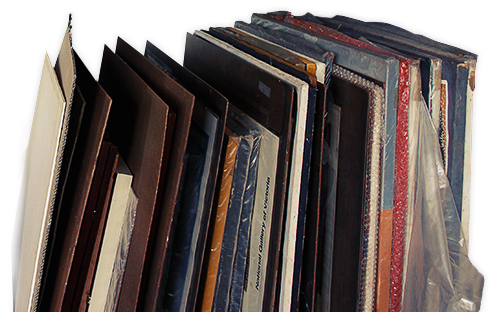 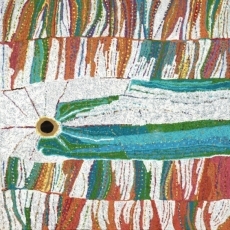 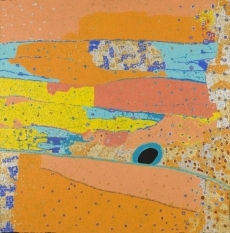 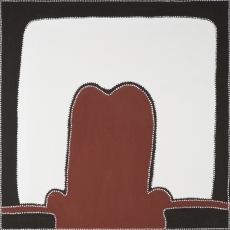 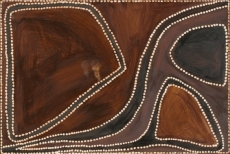 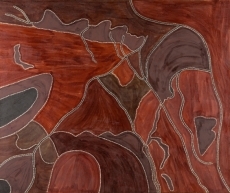 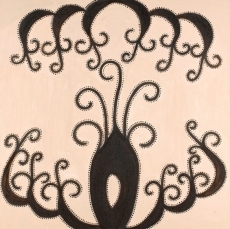 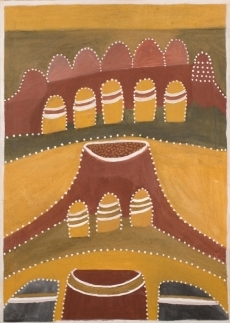 Explore the expansive visual art of the Kimberley in the State Art Collection.